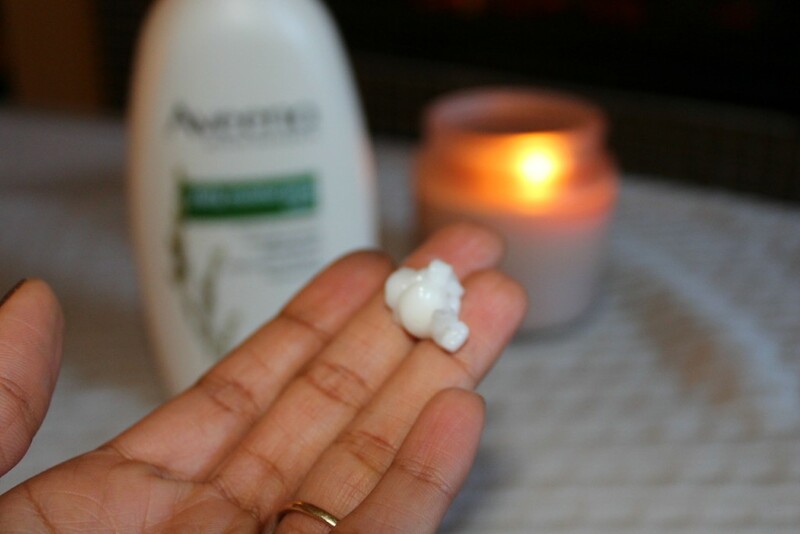 I nourished for my skin from the inside out with Aveeno® Active Naturals as part of a sponsored post for Socialstars #Aveeno. All opinions are my own. Winter is not a season that comes naturally to this native Texan. I’m currently about a third into my second Colorado winter and a Danish concept called hygge [HYU-guh] is helping me warm my soul despite the icy temps. There is no literal English translation for hygge because hygge is all about being-ness–it’s a state of mind focused on illuminating your soul through creating a warm atmosphere, coziness, connection, natural beauty, and togetherness which is really the tip of the iceberg in defining this concept. I’ve since been giving everything in my life a hyggeligt [HYU-guh-lee] makeover. My living room has been outfitted with strings of light and candles to give it a warm glow while a fire constantly blazes (it’s a “fake” space heater fire but it has the same effect #winkwink). 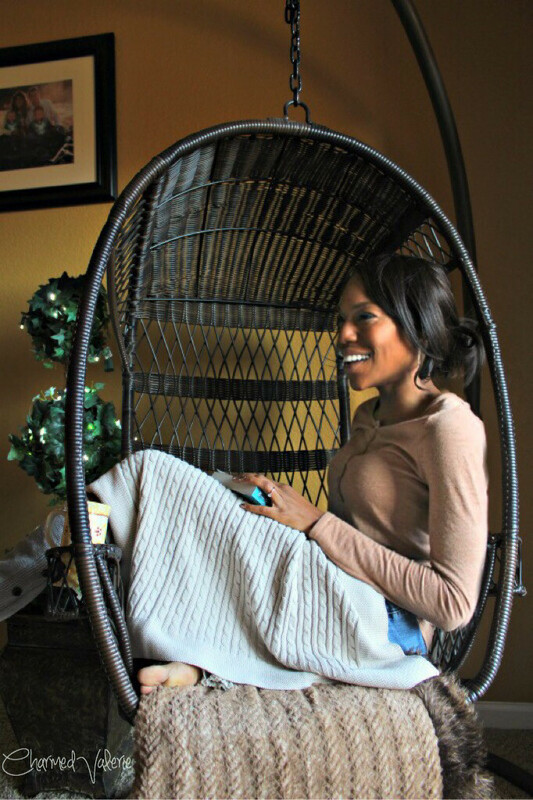 I also brought my favorite swingasan chair inside from the patio so that I can enjoy the floating, nest-like sensation while snuggling blankets and drinking hot beverages. This holistic approach to winter is so incredibly soul-nourishing and it is also applicable to my winter beauty and skin care regimen. 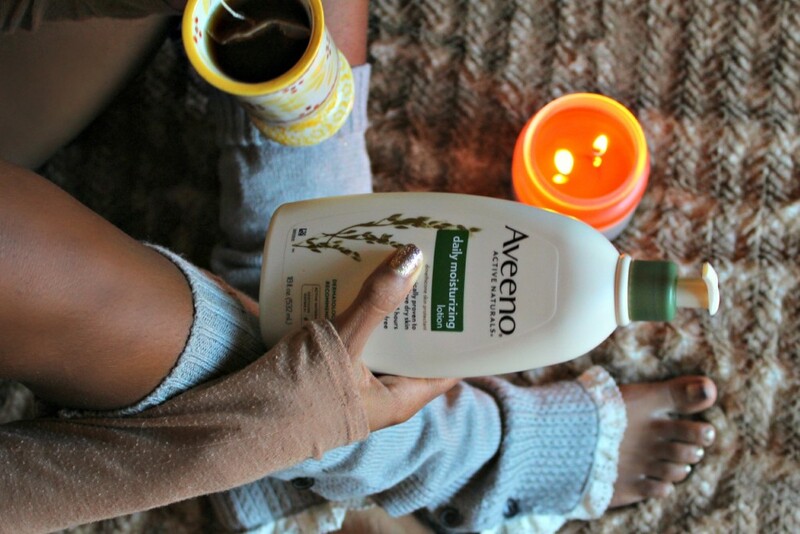 When winter weather and subarctic temperatures threaten to deplete my eczema-prone skin of of all moisture, I turn to the healing power of Aveeno® Daily Moisturizing Lotion with Active Naturals® Colloidal Oatmeal to nourish my skin from the inside out. 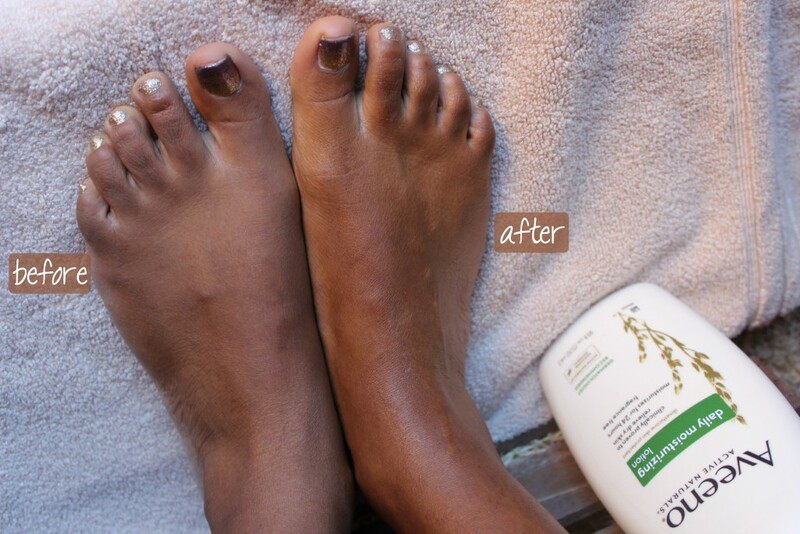 My post-shower lotion application has become one of my favorite daily rituals. This winter, I’d like to encourage y’all to embrace hygge in all aspects of your lives as well. Enjoy the moment, snuggle, love on others, and nourish yourself from the inside out. P.S. If you’re a new mama, Crowdtap has a “Retro Baby” contest going on where you can enter to win some hyggeligt prizes to nourish you and your baby. Even better: All the new moms who sign up to Crowdtap via this contest will also be eligible for a cool upcoming sampling program!